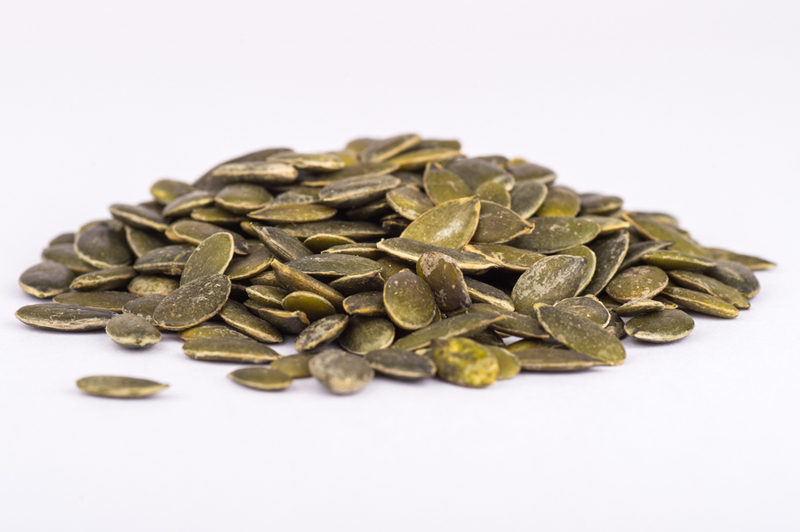 Product is pumpkin seeds which have been processed under stringent conditions, mechanically cleaned and brushed and should be of sound quality. Product should have characteristic flavour and odour and should be a green to dark green colour. Primary contact packaging is BRC certified food grade bag with thickness of 70 micron. Cool dry area free from risk of contamination and moisture. Shelf life is minimum 6 months from pack date. The pumpkin seeds come from a BRC accredited supply. Afropol Fine Foods have SALSA accreditation. Although due care & attention has been taken during the processing of this natural product, the product may contain traces of pits/stalk/shell. © 2019 Afropol. All rights reserved. Website by by Square Eye Ltd.